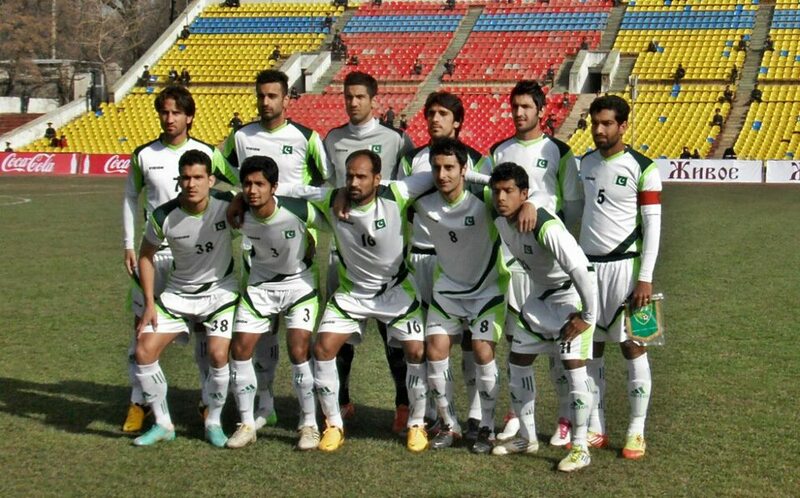 Palestine will take on Pakistan in a friendly football game on November 15th at Lahore as a part of their final phase of preparations for the Asian Cup. 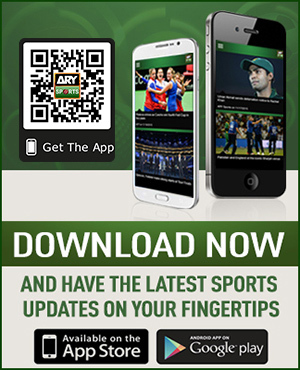 Palestine Football Association confirmed that they will play two away friendly matches in November, one against Pakistan on 15th at Lahore and the other against China on 20th at Hangzhou. Palestine have played 10 friendly matches in 2018 so far, the two upcoming contests will take that tally to 12, which is the most by them in a calendar year. 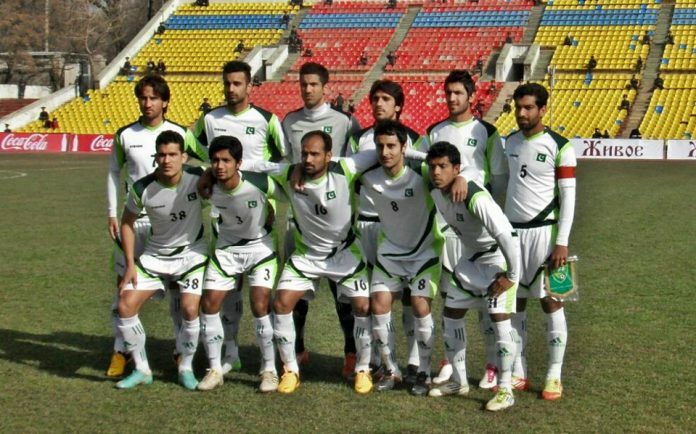 Pakistan last played an international football match on September 12th against the arch-rivals India in the semi-final of SAFF Championship, which they lost 3-1.